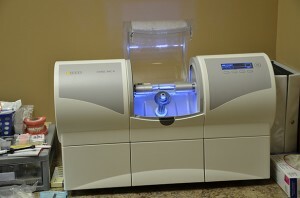 Modern CAD/ CAM technology allows Teitler Family Dental Care to provide one-day crowns. 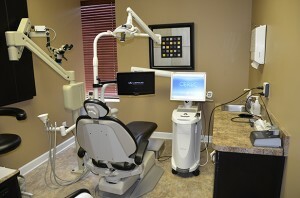 This technology allows us to digitally design a customized and beautiful ceramic crown in a simple one-time visit. This technology provides the crown with an immediate bond to your tooth. There are no messy impressions taken and the second visit is eliminated for permanent crown placement. The one-day crown appears to be completely natural. 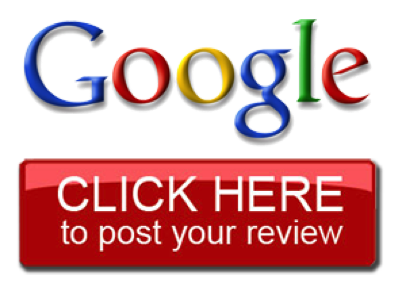 We truly value your smile and time and it is our goal to provide you with the most advanced dental care. For more information on one-day crowns or to schedule an appointment please contact our office.